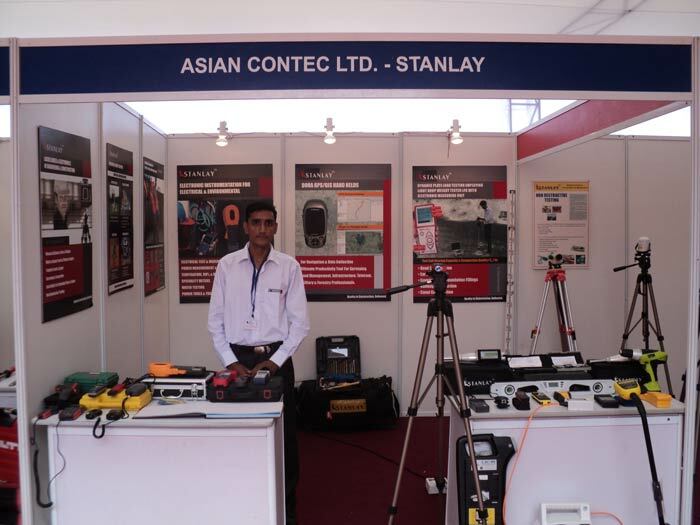 ACL Stanlay is one of the fastest growing organized manufacturers & suppliers in India of innovative engineering products & solutions for inspection, execution, supervision , survey & testing in building construction, utility & telecommunication segments. We manufacture and export a wide range of electric & telecom installation products to over 15 countries. In addition, we work with some of the leading companies worldwide in their respective product genres for product development and to supply our customers with cutting edge products . 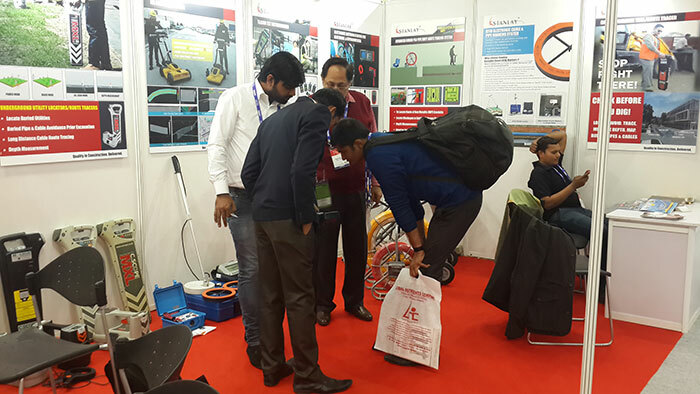 The product suite comprises over 65 products based on laser, electronic & smart technologies including Laser leveling devices, Distance measurement devices, Cable installation devices, Underground Utility locating equipments, Building scanners, Electrical & environmental test & measurement devices and products for Non destructive testing. 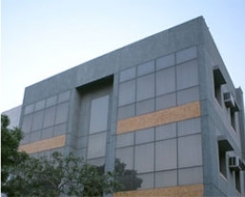 •	Civil & Electrical Works in Building projects, Building maintenance & Utilities. •	Telecommunication cable installation & Underground Utility location . With our head office at New Delhi and manufacturing location at Baddi, Himachal Pradesh , we supply products through a centralized distribution system and highly trained direct sales personnel at 5 locations in India apart from sales representatives at various locations throughout the country. 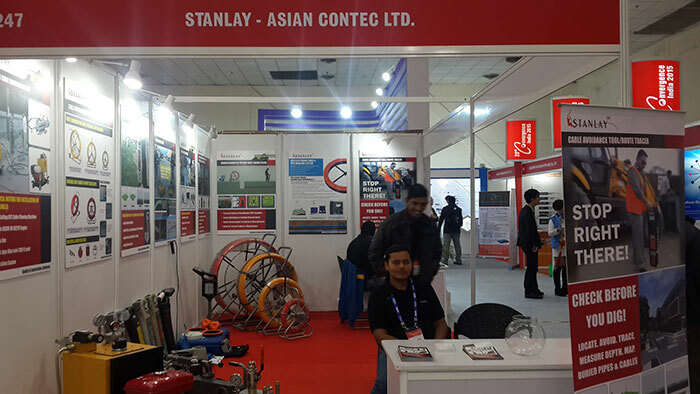 ACL Stanlay currently supply products to over 40 cities and towns in India to its customer group comprising engineers, engineering & construction agencies, construction and infrastructure projects, hotels and hospitals; manufacturing & precision engineering industries. 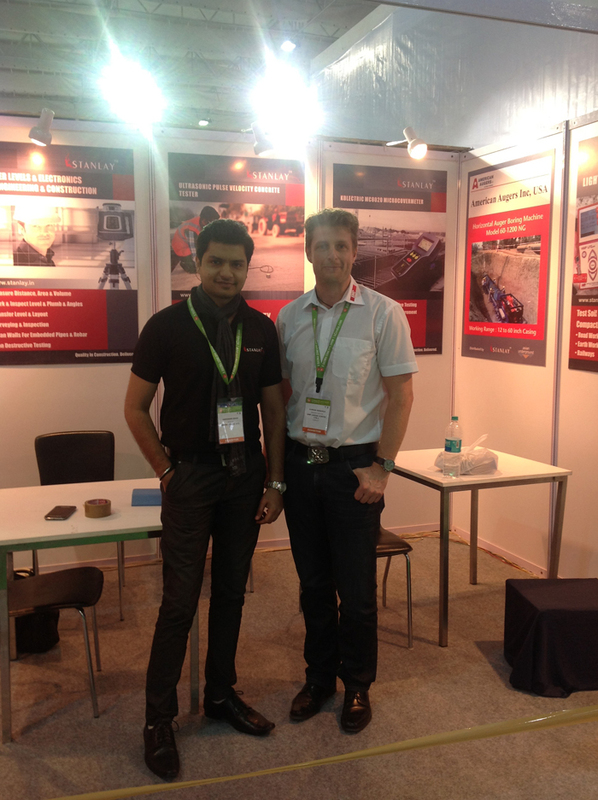 In addition, we work exclusively with American Auger USA, Inc. manufacturers of state-of-the-art auger boring machines, directional drills, and fluid/mud systems used in the "underground construction" or "trenchless" market for servicing our customer group executing large infrastructure, construction & pipeline projects in India. ASTEC is the world's leading supplier of both auger boring machines and directional drills with over 100,000 lb (445 kN) of pullback force. 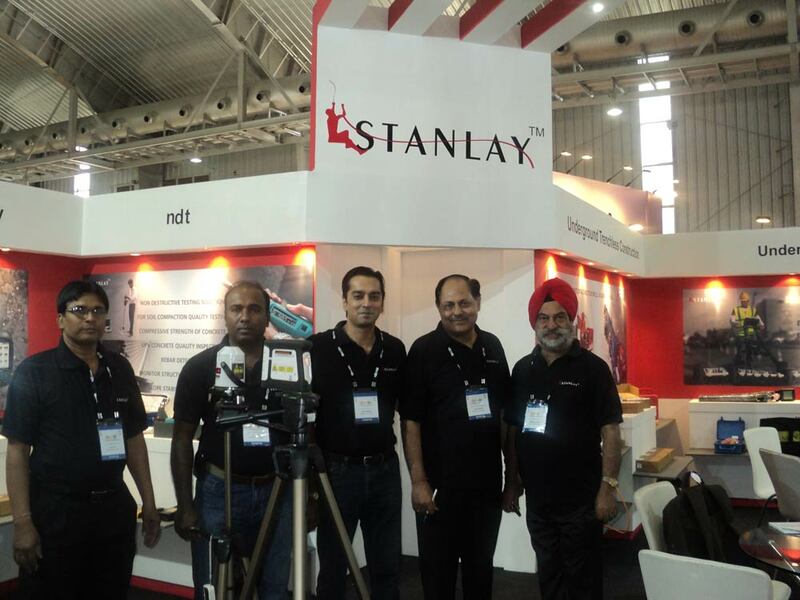 We at Stanlay are looking for diploma holders & engineers with a technical bent of mind, keenness to be involved with leading projects in India & passion for meeting people & providing solutions. 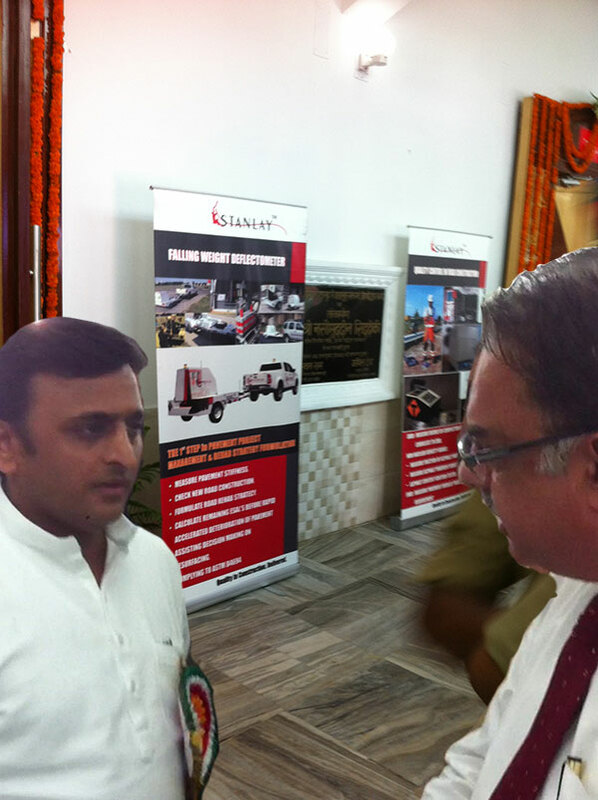 • Stanlay is involved with an ever increasing number of leading projects in India. in the field of engineering, construction, telecom. • Fully autonomous structure of working. See us at Excon Nov 23rd to 27th 2011 Stall 554 Hall 3. 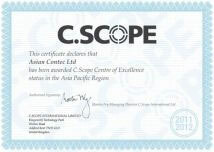 CSCOPE UK, the worlds premier designed & manufacturer of Cable avoidance tools & pipe & cable locating products has bestowed the award for the Centre of excellence in Asia Pacific region 2011-12 to Asian Contec Limited. 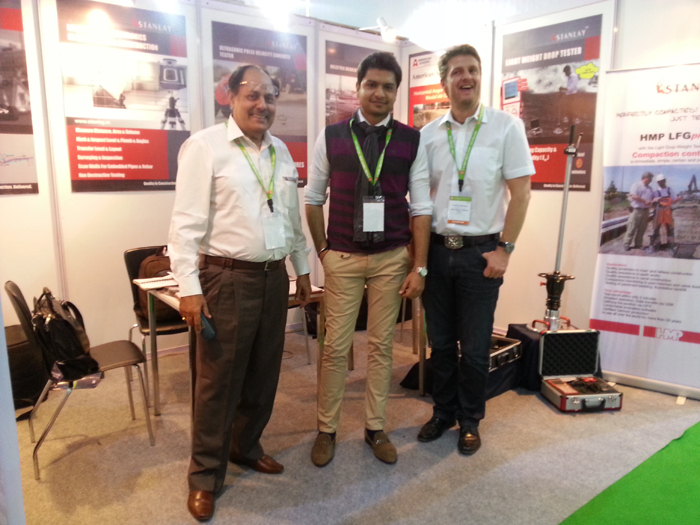 Proceq, the worlds permier designer & manufacturer of highly specialised ground breaking Non destructive testing products for concrete and metals has appointed Asian Contec Limited as its authorised and preferred distribution partner in India for providing application consultation, supply, after sales and training on its suite of quality NDT product suite covering concrete inspection comprising the Silver Schmidt Digital concrete test hammer, Punditlabd Ultrasonic pluse velocity tester, Profometer & Profoscope rebar locators etc. 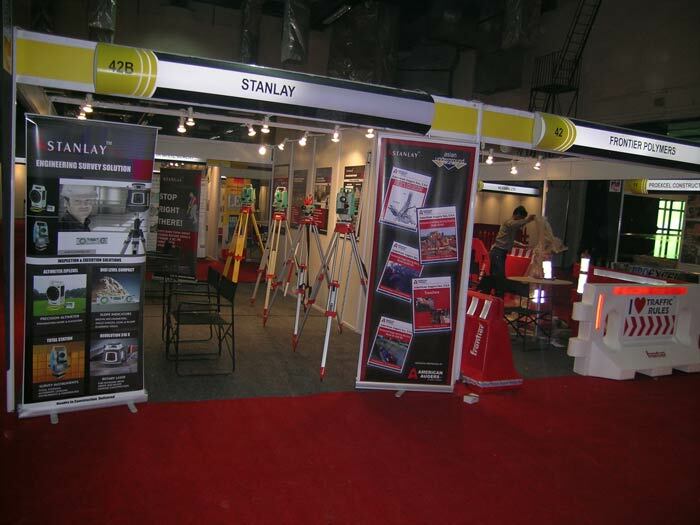 Stanlay will be exhibiting at the Excon 2009, Construction Equipment and Construction Technology Trade Fair between November 25th - 29th, 2009 in Bangalore International Exhibition Centre, Bangalore. 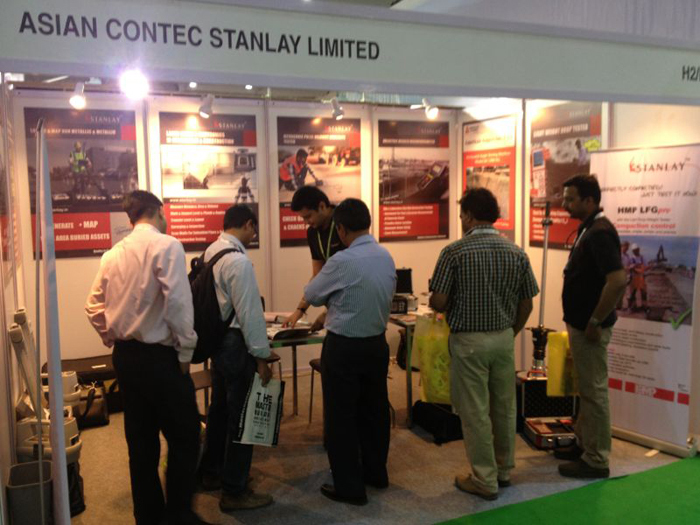 Stanlay is located at Stall 193 ~ 195, Hall 3. 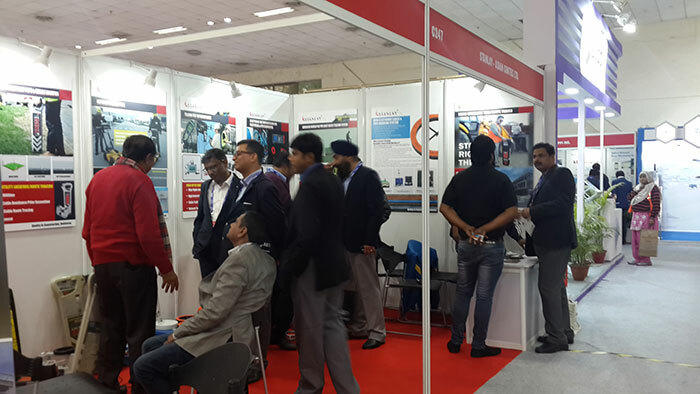 Excon is South Asia's largest trade fair on Construction Equipment & Construction Technology. and vertical rigs for the oil drilling sector. * Pipe and cable locators for the pipeline, railway construction and civil construction sectors. for the civil construction sector. * New safety product solutions . 1. World's first manufacturer of HDD machines and Quick track auger boring machines Astec USA Group of companies comprising American Augers, Astec Underground and Trencor signed exclusive distributorship with Asian contec limited New Delhi for India, Bangladesh and nearby countries for sale and after sales support of their product range. 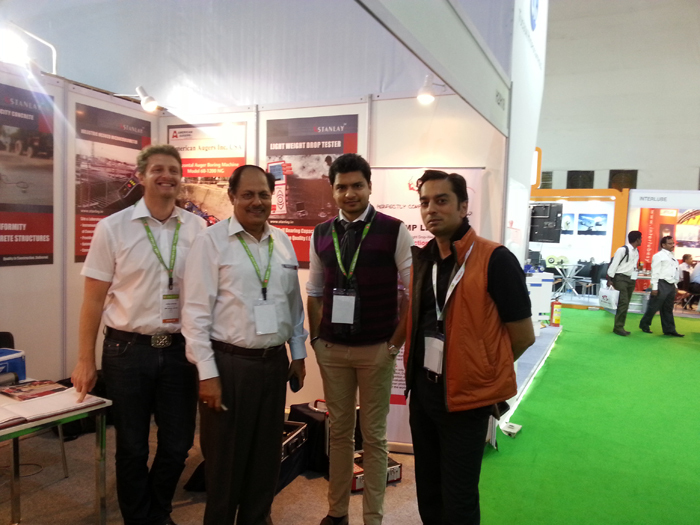 Astec group had signed this relationship after detailed due diligence and survey of complete market . This long term arrangement was signed in 2004. 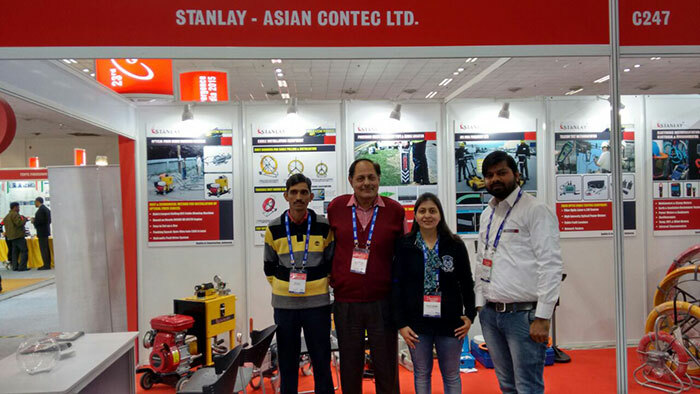 Asian Contec limited has supplied Auger boring Equipment to all the leading Pipe laying companies in India including : Reliance, L&T ,Essar, Punj Lloyd, Gammon , Kirloskar, Stroy TransGAz, Kaztroy, Maytas amongst others. 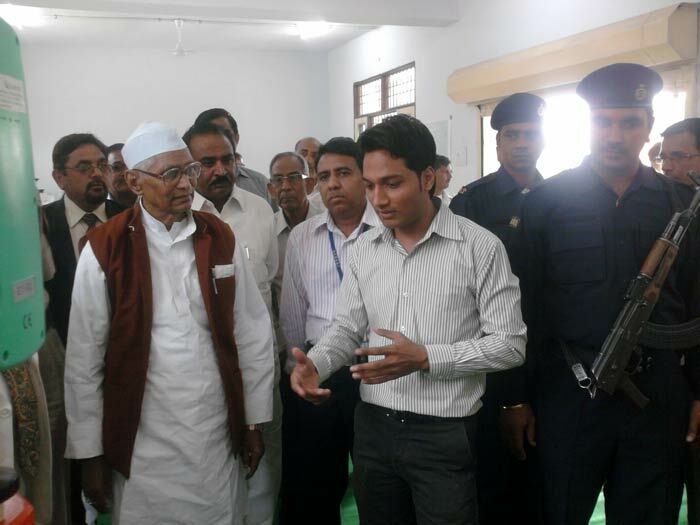 Most of these clients have multiple machines and are most satisfied customers. Astec has supplied 1st lot of trenchers for direct laying of optical fiber laying and also for quick cable laying work for Metro's. Reliance cross country East west pipeline project from Kankinada to Gujarat used American augers boring machines for the entire length. American Augers large Drill was also deployed for one of the biggest under river crossing job in Andhra Pradesh. 2. 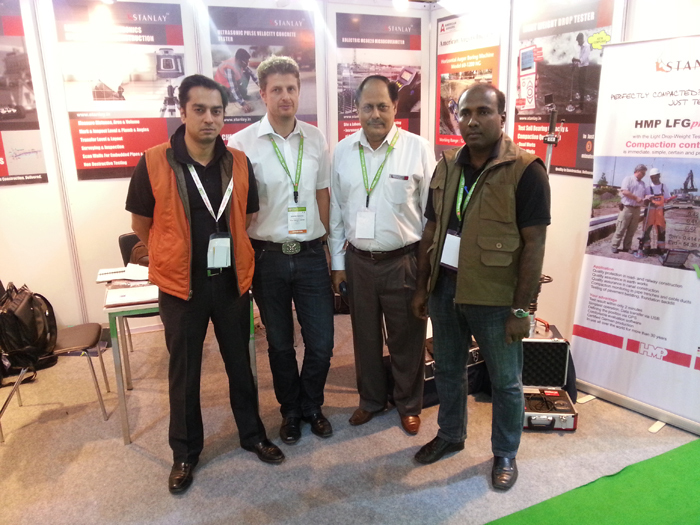 American Augers supplied the biggest HDD rig in India of its class during 2007 in western india. 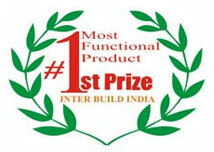 Stanlay exhibited at the interbuild show 2004 and received the 1st prize for the most functional products from a panel of eminent judges from the construction industy. Phase-1, New Delhi – 110020. Stanlay is committed to providing its customers with the highest level of technical support to enable them receive the maximum utility from the products. We endeavour, as far as is possible, to provide a first level user training for each of the products supplied. We endeavour to ship 99 percent of the products featured within 1 day from date of receipt of order. Upon dispatch, you will receive an immediate intimation from the sales coordinators providing tracking code for the courier or express cargo service used. This is with exception to the auger boring machines and HDD which are project based. 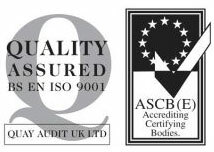 All products supplied by Stanlay carry a 1 year warranty from date of invoice. Extended warranty programmes are also available. 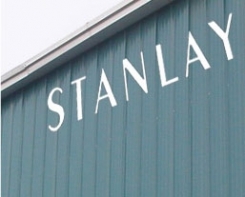 Each of the product managers and application engineers at Stanlay have in depth knowledge of the products they support – and familiar with a wide variety of product usage scenarios to assist the user. 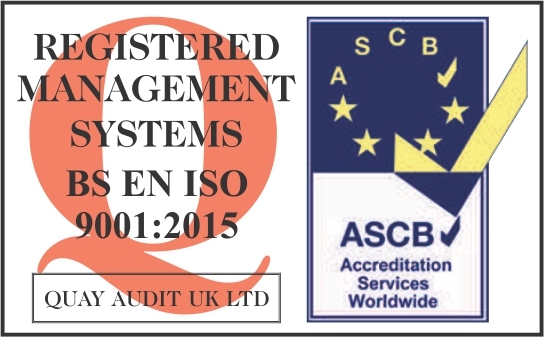 In certain cases, certification of specification is required . It will be our pleasure to arrange for you calibration reports , for select products , from a third party laboratory , certifying product conformity to specification. This involves a minimal charge which can be queried at the time of purchase in case certification is required to be supplied with product. In case you need to request any technical query before purchase of product, already own a product and have lost the user manual, or need an application solved ; Please email to techelp@stanlay.com for seeking assistance. Your message will receive our immediate attention.